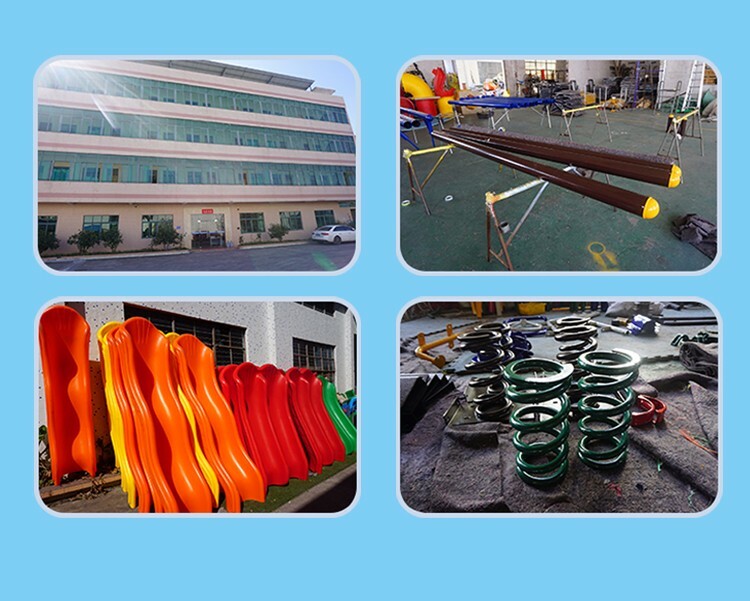 1)Plastic parts: LLDPE imported from Korea, high temperature resistance, innocuity. 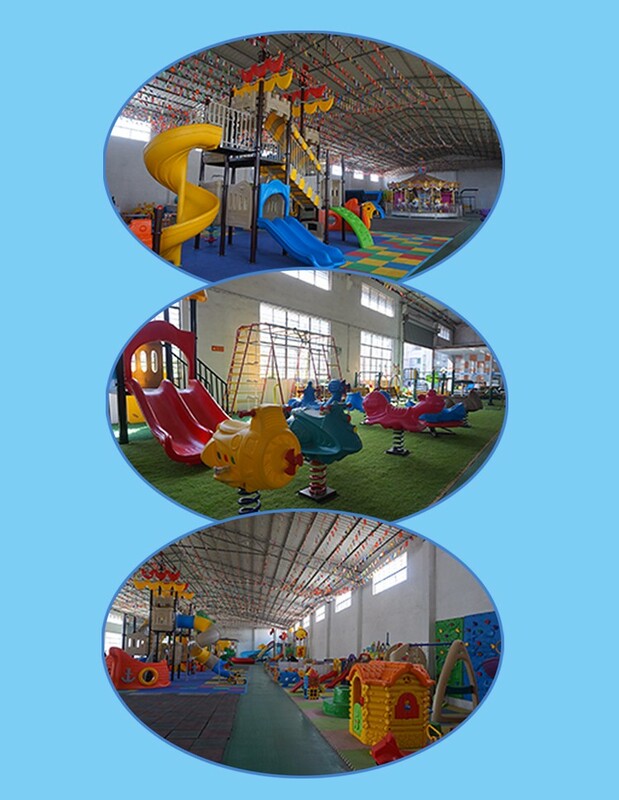 2)Iron parts: galvanized steel pipes. 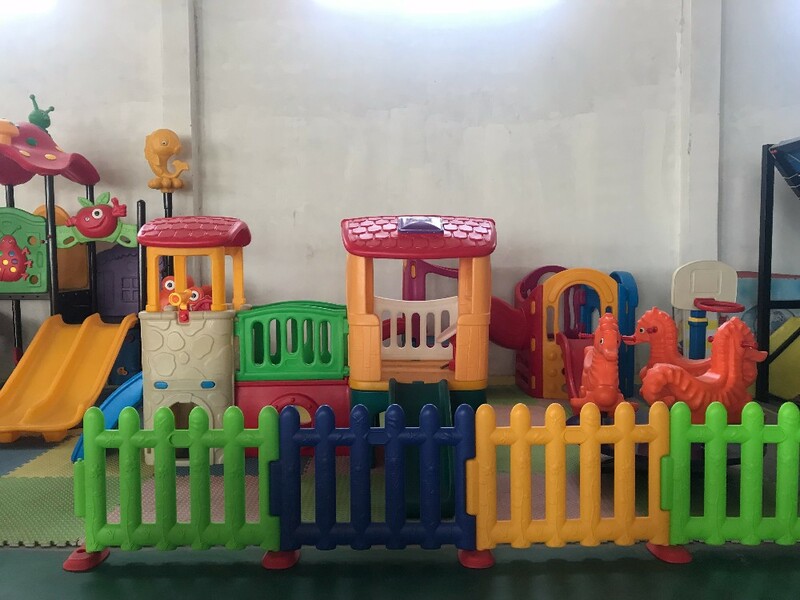 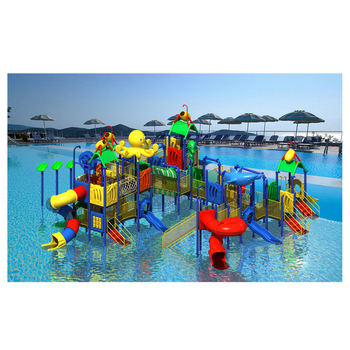 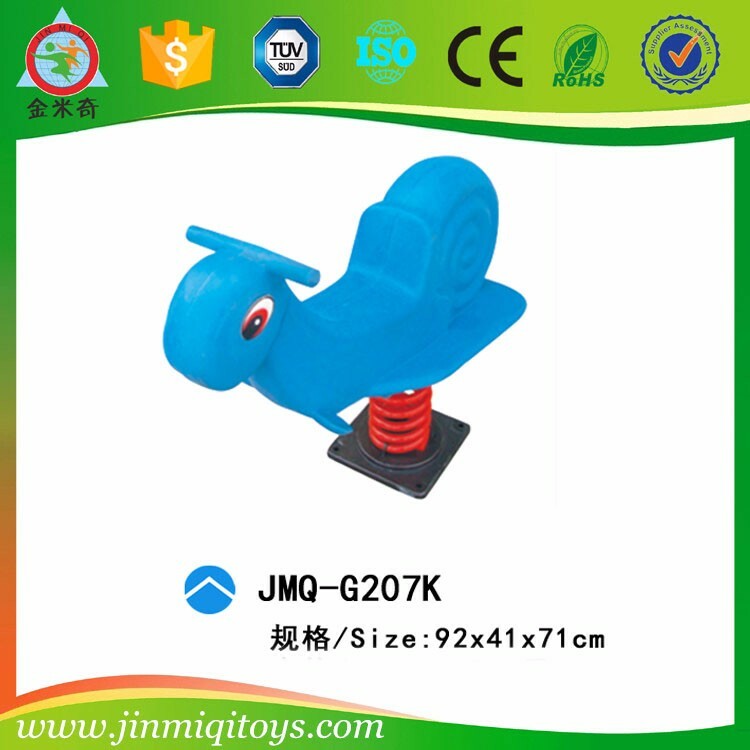 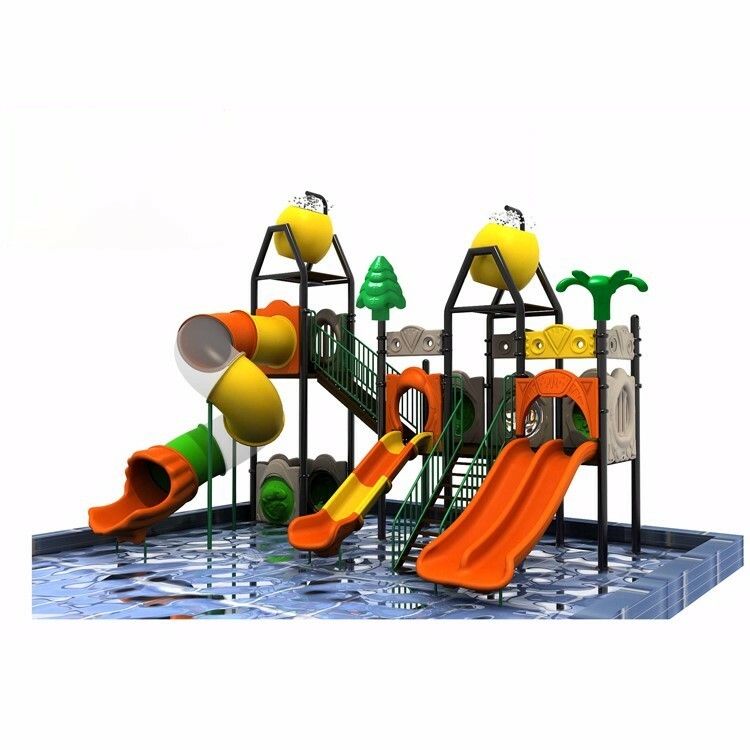 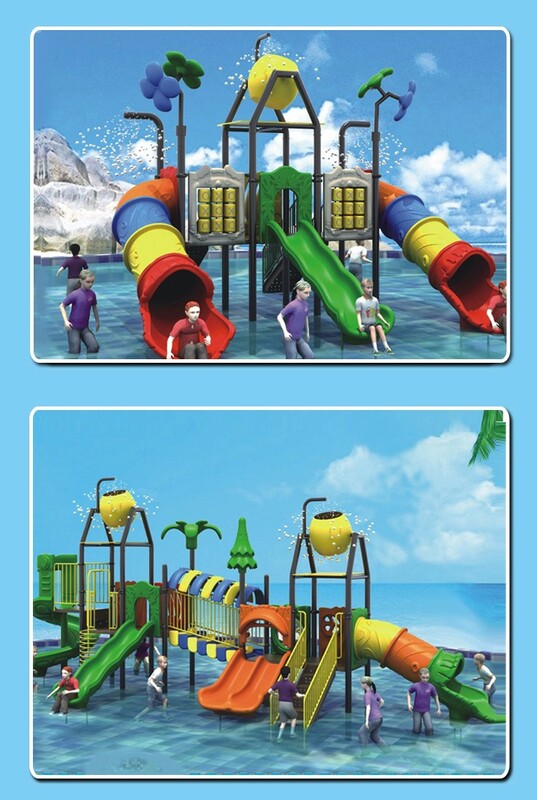 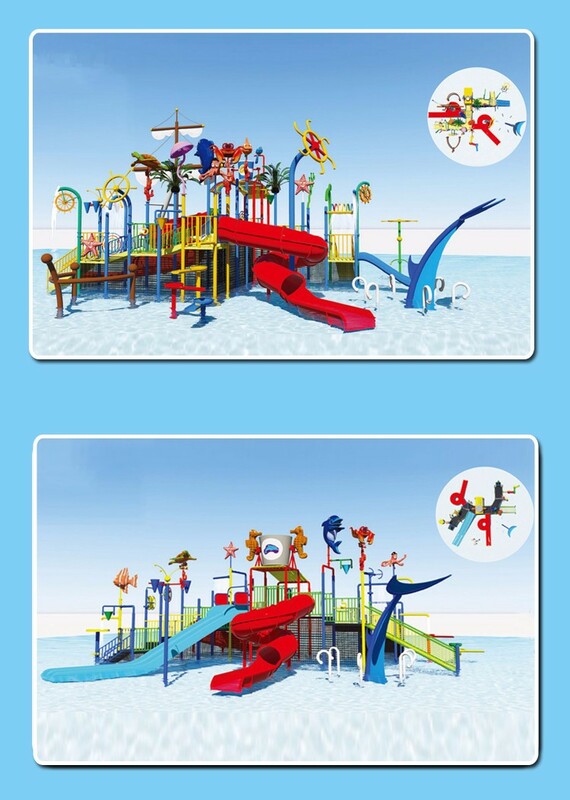 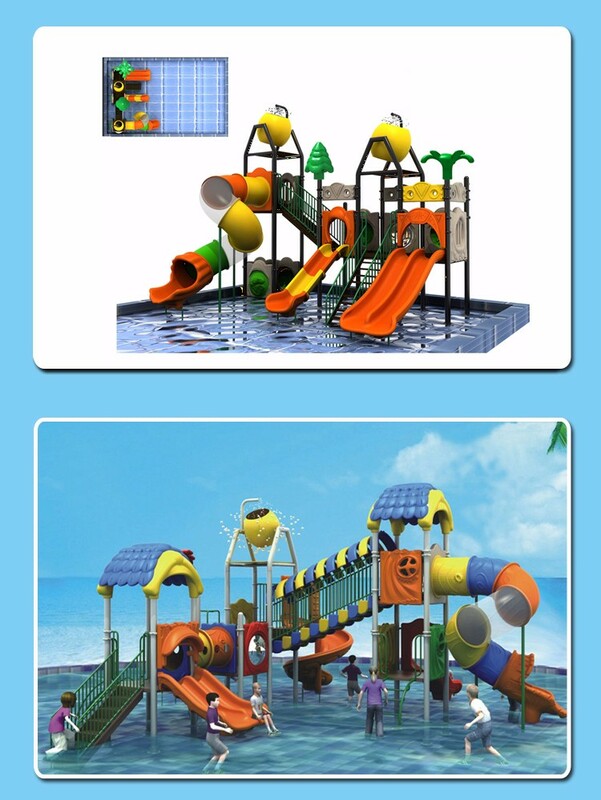 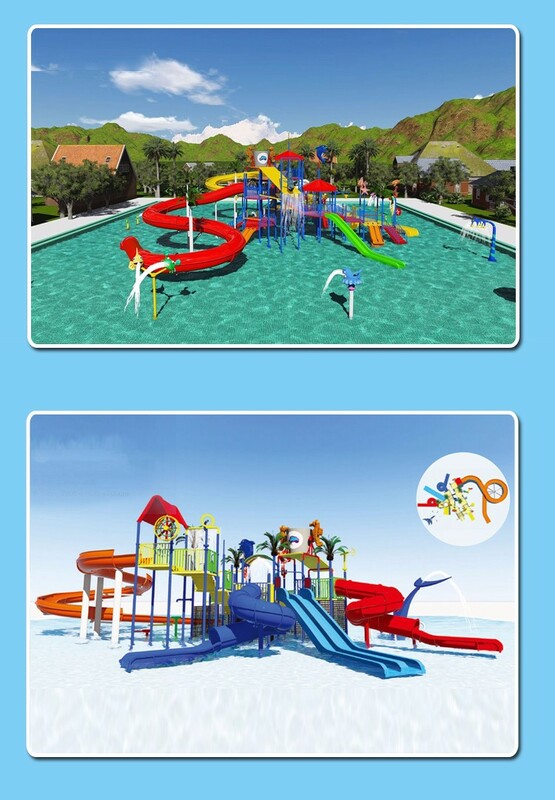 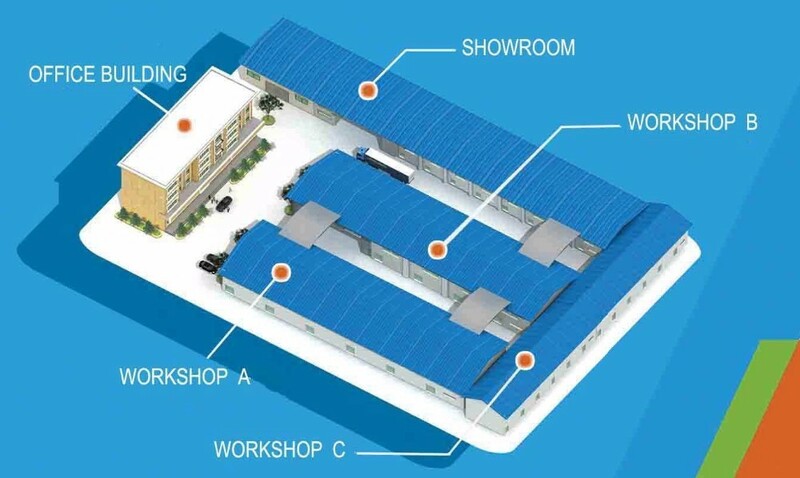 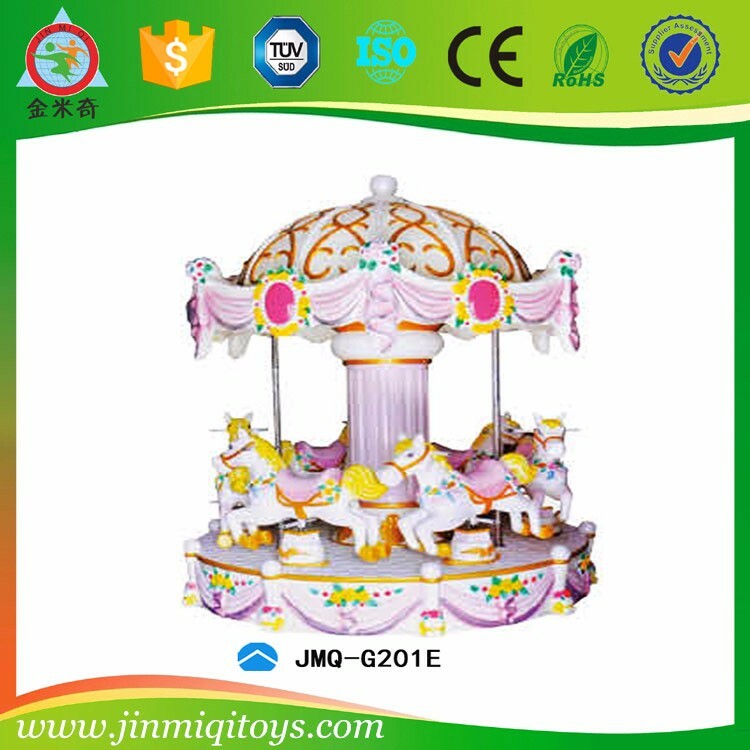 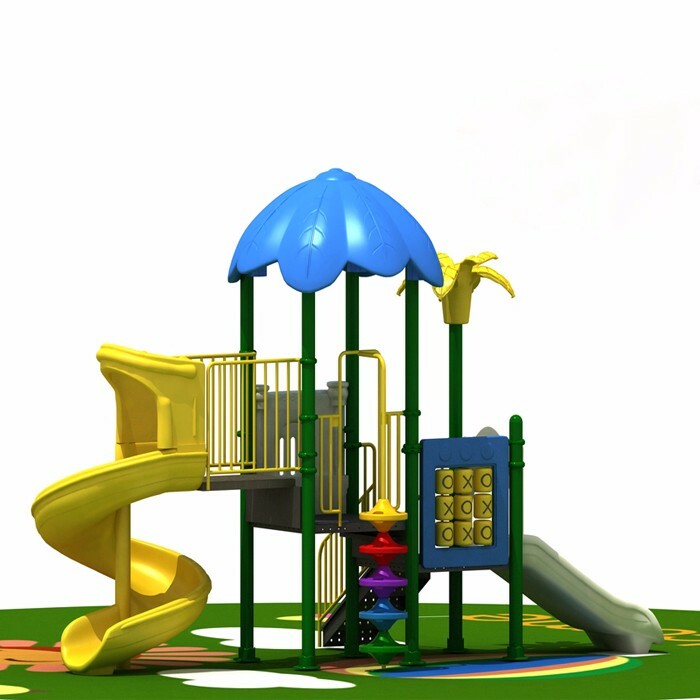 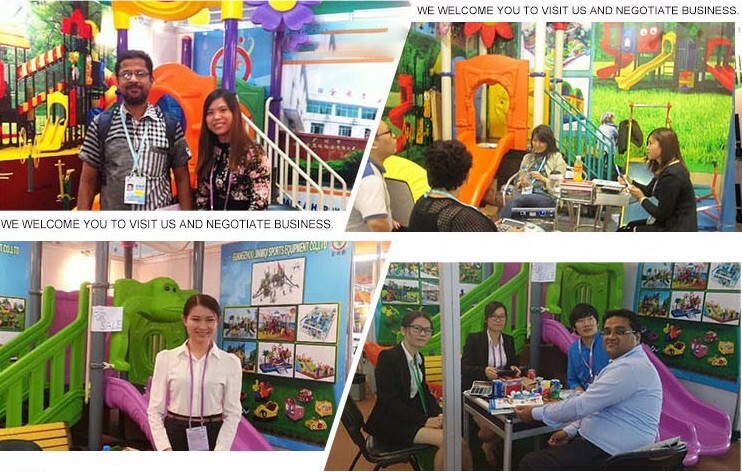 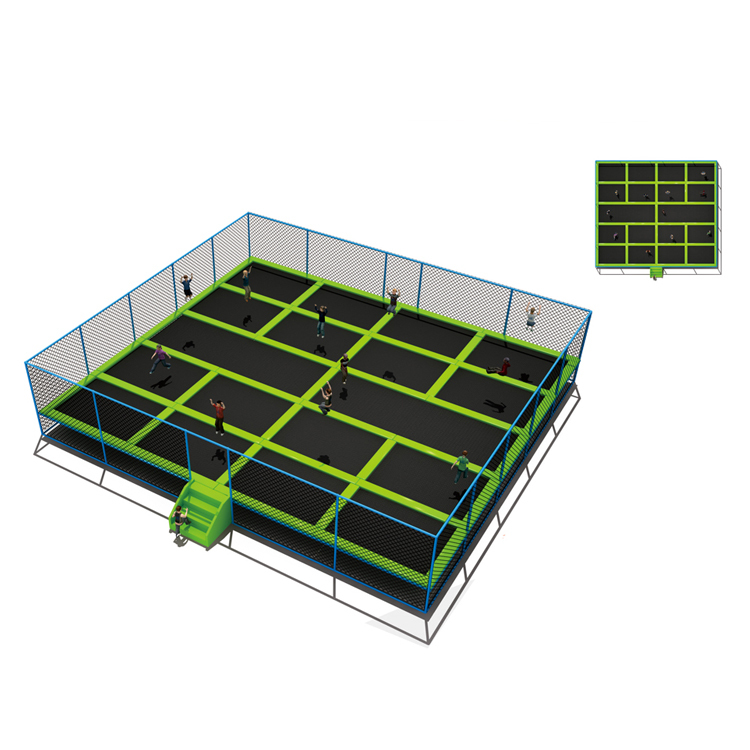 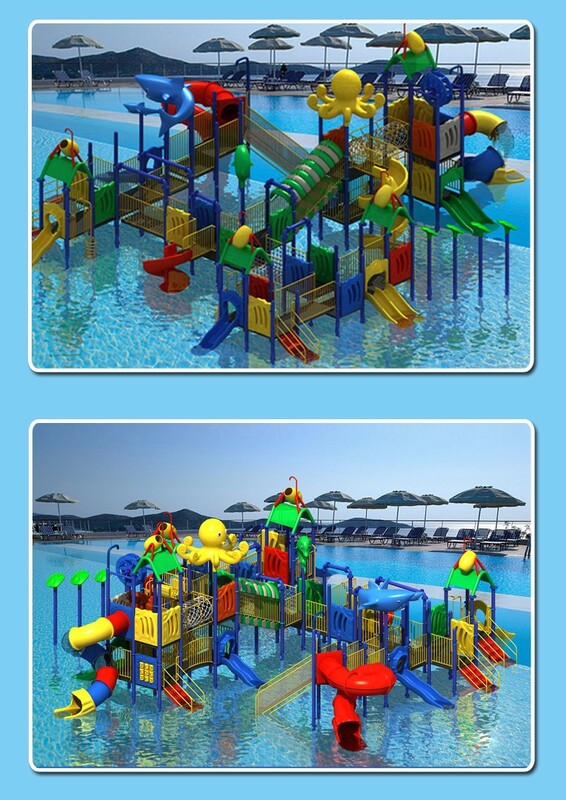 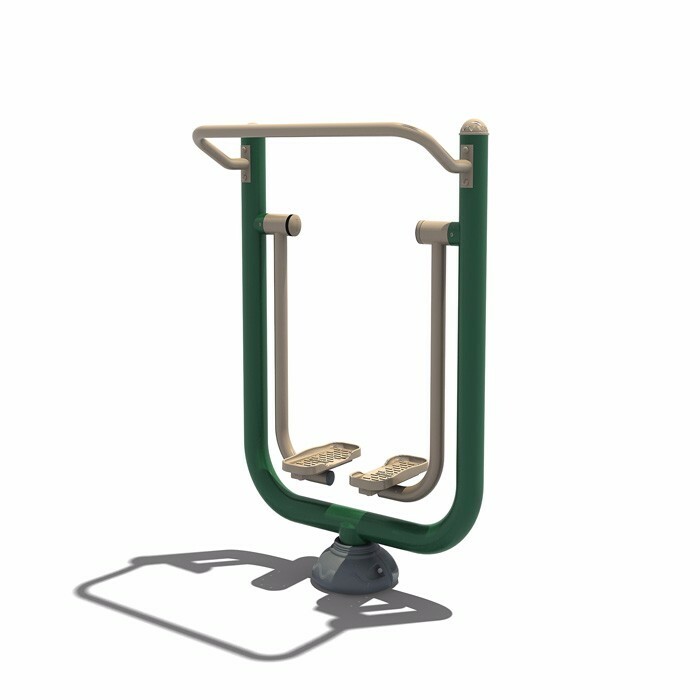 Water Park,Amusement park,School,Swimming pool etc.